Our special designed and manufactured disposable skin stapler is the specific instrument for surgical skin suture. Our skin stapler has the advantages of quick speed of sewing up during the operation, very less histological reaction, good wound matching and healing, small surgical scar, and no pain for removing, etc. 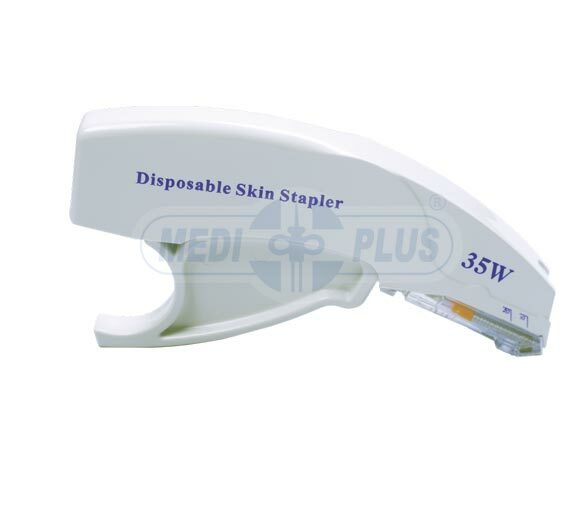 Our disposable skin stapler enables you not to only work with higher efficiency, but also avoid cross-infection effectively. Sterile / Disposable / Individually Packed. Simple and Superior design, easy to operate. Staples are made of High Quality 317L Stainless Steel for medical use. High sewing up and stapling speed help to shorten the time of sewing and avoid the cross infection of many contagious diseases. Less tissue reaction, much thinner scar after operation, and cure faster. 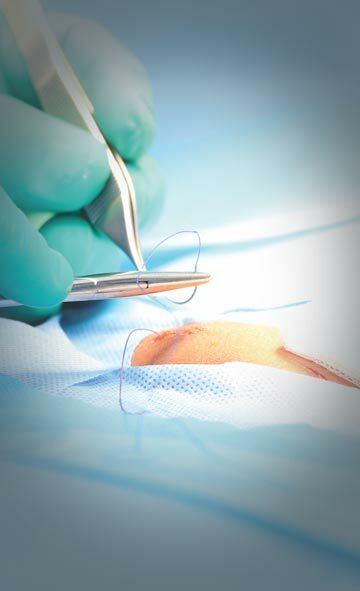 Painless and convenient when remove staples after the operation incision healed up.